Wall lettering is clean and stylish. Wall lettering can offer a clean and stylish way to advertise your location or brand. With Wall Lettering, the design possibilities are endless with a variety of materials and stock and custom fonts to choose from. 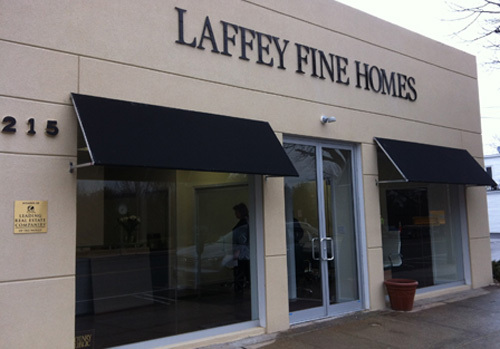 Allow Chief Signs, to assist you with all of your lettering and numbering needs not only in Port Washington, NY and Long Island, but wherever your business may be.